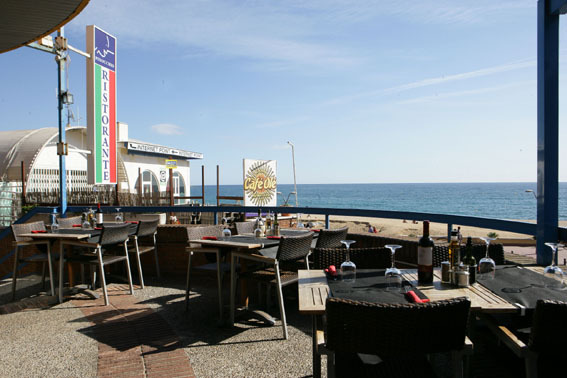 The restaurant is located in the most beautiful corner of Lloret de Mar. Both from within and from the outside terrace you can see the main beach most visited of the Costa Brava. The views from the restaurant and its cuisine is the main attraction with customers Pinocchio.  The Pinocchio restaurant Lloret is a warm restaurant where you can taste the best Italian cuisine in an idyllic location.